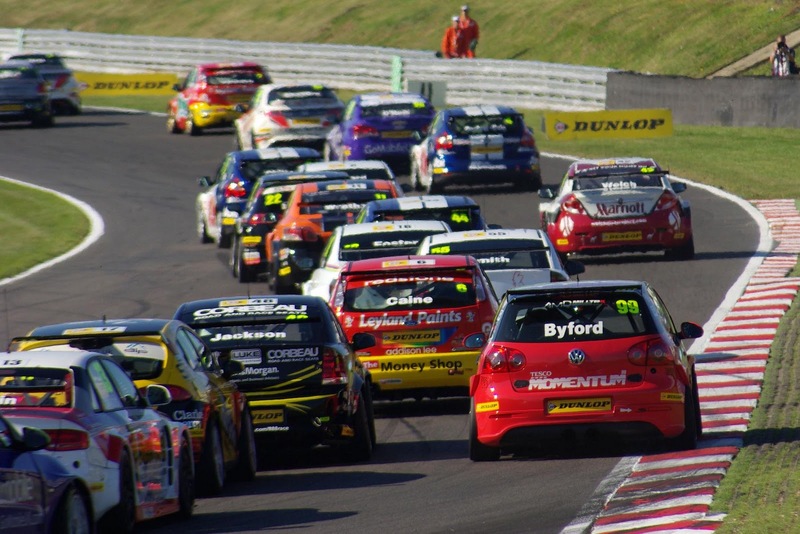 Overdrive: BTCC Extends Point system. The Dunlop MSA British Touring Car Championship has revealed its extended points scoring system for 2012. From next season, the top 15 finishers in each race will score outright championship points. The 15 highest-placed independent runners will also score in the Independents Trophy. Previously, only the top ten in both championships were awarded points. The outright HIQ Teams Championship and Independent Teams Trophy will also be similarly altered. The 2012 BTCC season, featuring ten rounds at top race circuits across the UK, will commence on the weekend of 31 March-1 April at Brands Hatch in Kent. + 1 additional point will be awarded to the driver who starts on Pole Position for the first race of each meeting. + 1 additional point will be awarded to the driver setting the Fastest Lap in each race. If two or more drivers achieve the same fastest lap time each will be awarded one point. + 1 additional point will be awarded to each driver who is classified as the race leader (on crossing the start-finish line) during each race. Only one point is awarded to each driver who has led each race, irrespective of how many times that driver has led that race. Independent Drivers & Teams TrophiesPoints for drivers are awarded as per the outright Drivers Championship (bonus points are not scored. Points for teams are awarded to each team’s highest-placed finisher only as per the outright Drivers Championship points system (bonus points are not scored). Points are awarded to each team’s two highest-finishing cars in each race (provided each car is classified as a finisher in the official results). Points are awarded as per the outright Drivers Championship (bonus points are not scored). Points are awarded to a maximum of two cars per registered manufacturer/constructor in each race (provided each car is classified as a finisher in the official results). Each manufacturer/constructor must nominate their two cars prior to 5pm on qualifying day. Points are awarded as per the outright Drivers Championship (bonus points are not scored).